If you or a loved one is uninsured and makes less than 200% of poverty level, then please contact us to see if you qualify to receive free medical care. Make less than 200% of the poverty level, based on the table below. Count the number of people in your family, including yourself and any children. Then count the amount of money you and anyone else in your family make each week or year. If it is less than the number in the table, you may qualify. Swain County Caring Corner will treat all qualified applicants without requiring any documentation. However, we can provide limited services in our clinic. 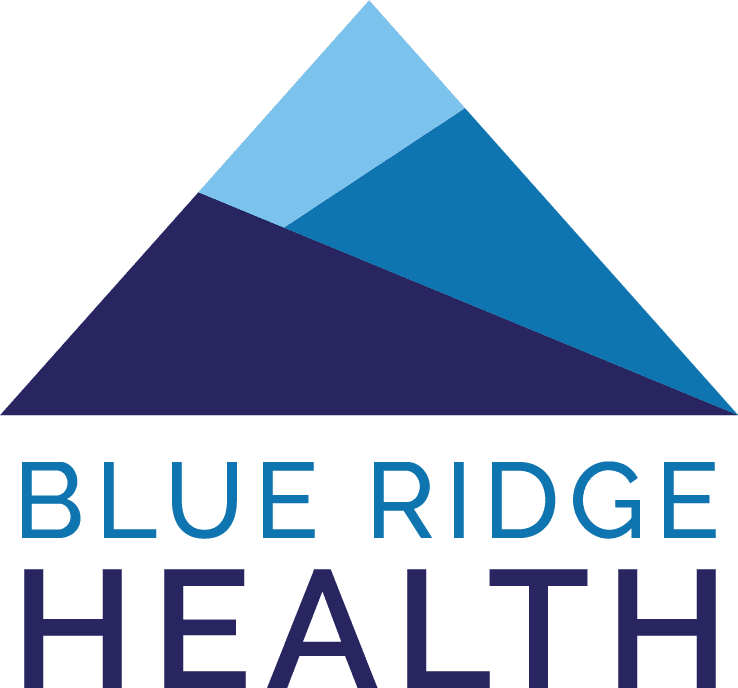 Are you familiar with Swain County Caring Corner? Help Freeclinics.com users find out answers. 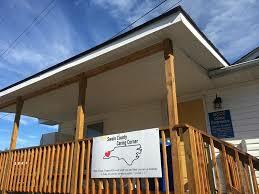 Have you visited Swain County Caring Corner before? Let our users know, some cost details! Attention We cannot guarantee the clinic costs to be completely accurate. Costs are displayed for informational purposes for our users. We have compiled prices provided by users and online research. In order to obtain actual costs please contact Swain County Caring Corner directly.